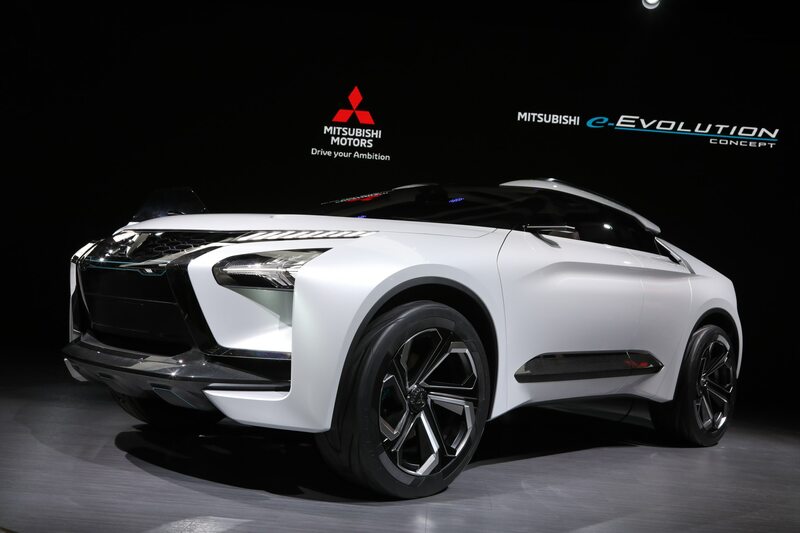 Mitsubishi Motors has been spending time in therapy and its e-Evolution concept is the first fruit born of those sessions. 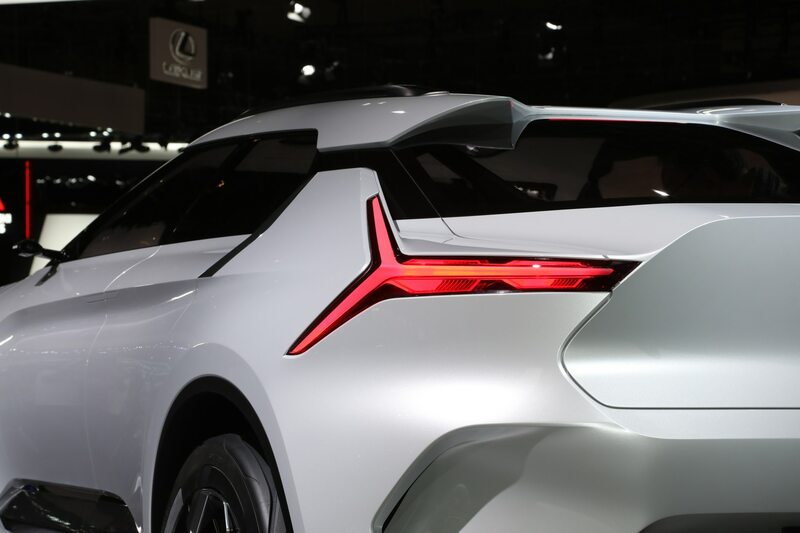 For the unveiling music, they could have used the Joni Mitchell track, “Twisted,” which begins with, “My analyst told me,” but the launch speech by CEO Osamu Masuko at the 2017 Tokyo auto show made it clear they didn’t need to. 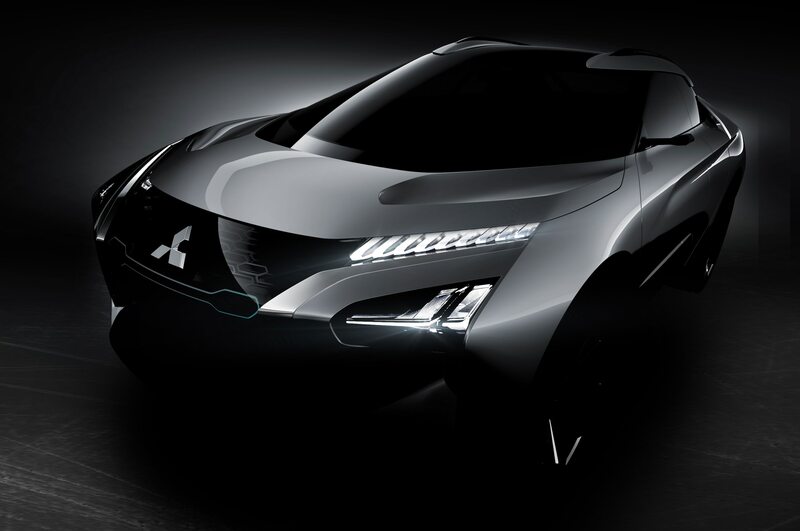 We’ll get to the e-Evolution, but first, some background on how Mitsubishi got here in the first place. 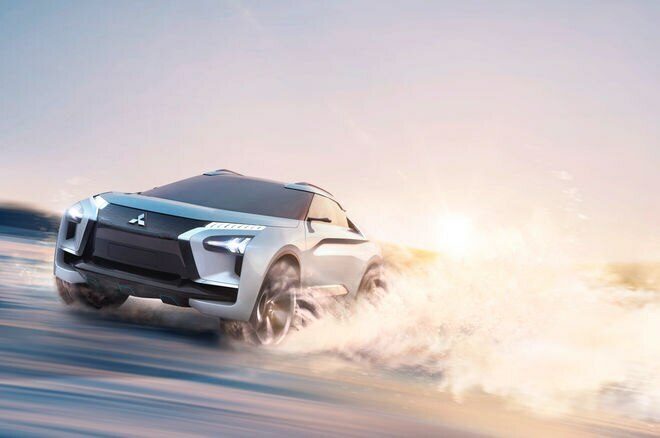 The automaker, which is celebrating its 100th anniversary this year, came into being because Japan’s sprawling, hugely wealthy Mitsubishi conglomerate insisted on entering the car business. Though it never became a giant like Toyota, Mitsubishi carved out middle-of the-pack market shares in Japan and Southeast Asia along with a niche presence in many other markets, building up a sporty and rugged image in the modern era with offerings including the Montero, Eclipse, and Lancer Evolution. While its Asian markets suffered in the ’90s due to Japan’s crash in 1991 and the East Asian financial crisis in 1997, Mitsubishi was growing strongly in the U.S. until 2003. 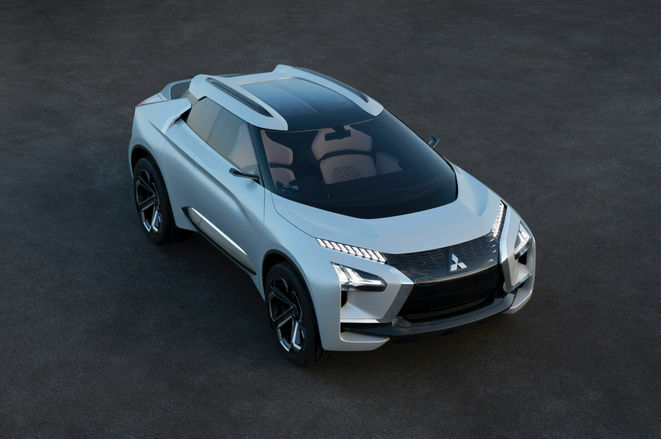 That year, sales began a multi-year slide following the blowup of Mitsubishi’s 0-0-0 deferred payment promotion, which left it upside down on thousands of its own cars. The problem was exacerbated in 2004 when a defect cover-up scandal that first surfaced in Japan in 2000 greatly expanded in scope. A decade later, Mitsubishi was looking like it had found its feet again, but in early 2016 it was revealed that the automaker had been fudging fuel-economy numbers on its Japanese-market kei cars for decades, including vehicles sold under its own brand as well as those built for Nissan. What happened next was breathtaking. After revealing the cheating, Nissan watched Mitsubishi’s share price plummet before stepping in with an offer to take a 34 percent controlling stake in the company. Nifty trick! 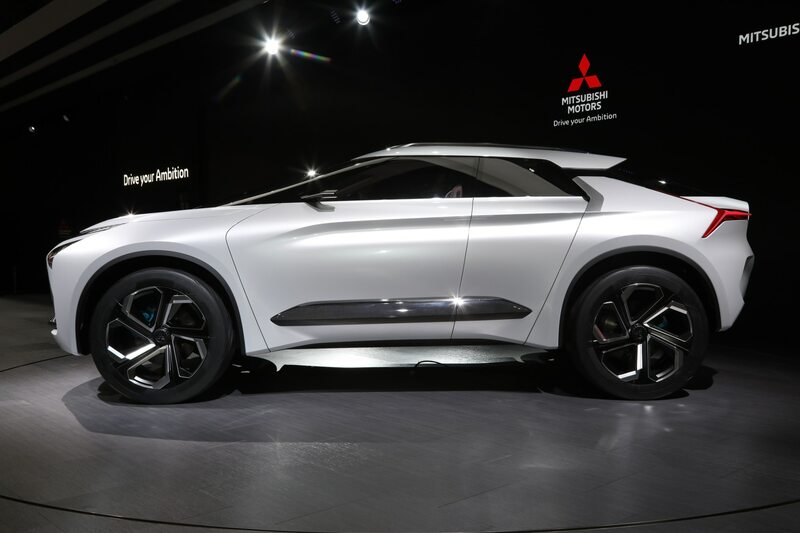 Today, Mitsubishi is under the wing of the Renault-Nissan Alliance. While Masuko survived as CEO, he’s now bracketed by Carlos Ghosn as chairman and the very capable Mitsuhiko Yamashita (Nissan’s ex-R & D boss) as EVP. And it’s these two Nissan bosses who sent their new brand to the psychoanalyst’s couch. Having worked inside two turnarounds where giant global groups rescued a flailing Japanese automaker, I can tell you how this goes. First, there’s a search for icons in the brand’s heritage that point to a way forward. Second, the world is scoured for potential customers with whom that might resonate. Third, niches that don’t cannibalize other brands in the global group are identified. 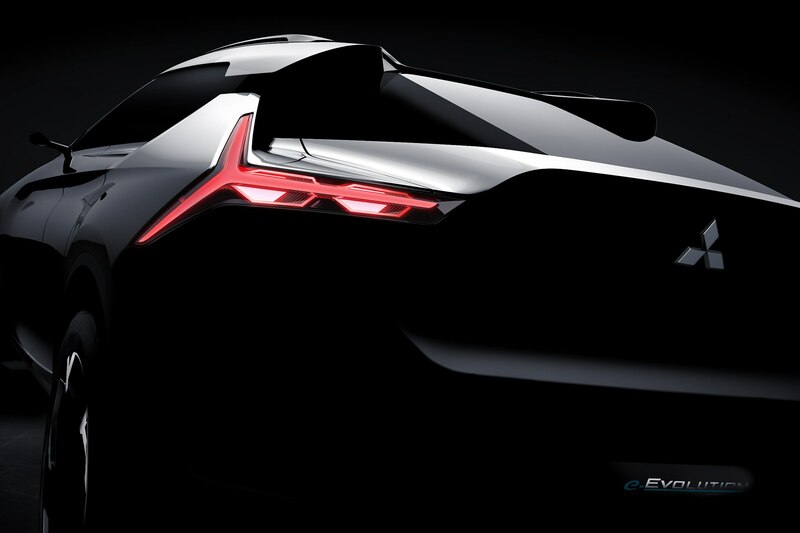 Masuko noting in his Tokyo speech that “MMC was doing SUVs before that term was even coined,” that it had been a first mover in EVs with the i-MiEV mini-car, and that the Lancer Evo gave it a performance heritage fit that paradigm. 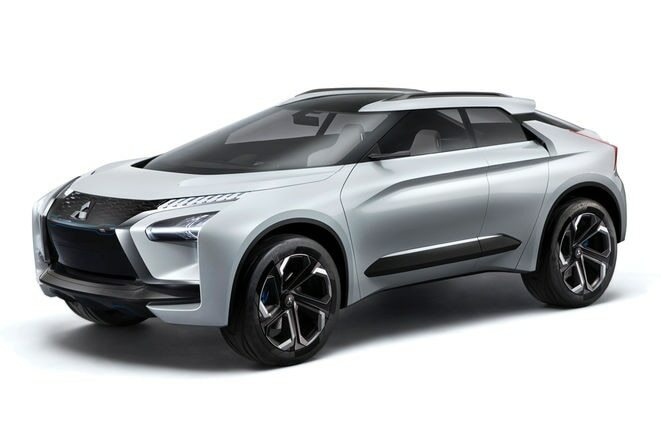 From there, a drumroll before the psychoanalyst’s diagnosis was revealed: throw all three elements into a blender and–presto!–out comes an SUV that’s both an Evo and an EV! 1. 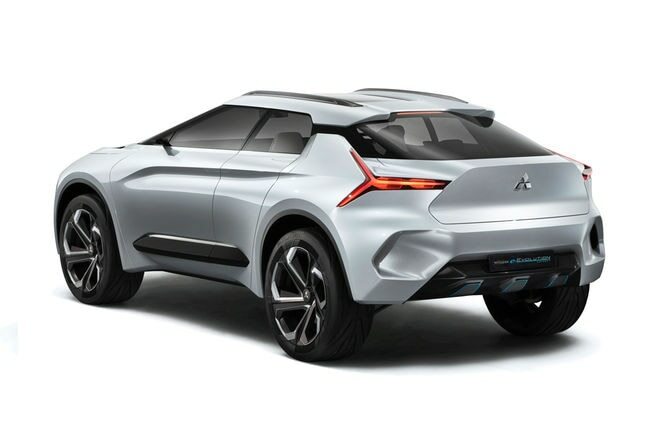 “Robust and Ingenious” is Mitsubishi’s new design direction, and this is what they mean by that. 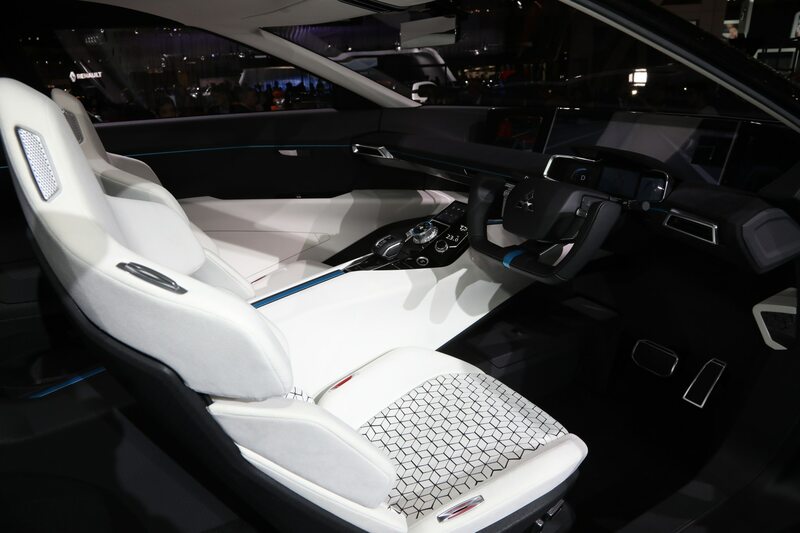 Its designers credit the freedom created by electric propulsion for the concept’s “unique side profile” and its “sharply slanted front windshield,” which give the e-Evolution a distinctly agile look. Add to that muscularity evidenced by high ground clearance, short overhangs, tires protruding from all four corners, and butch-looking bars along the side. 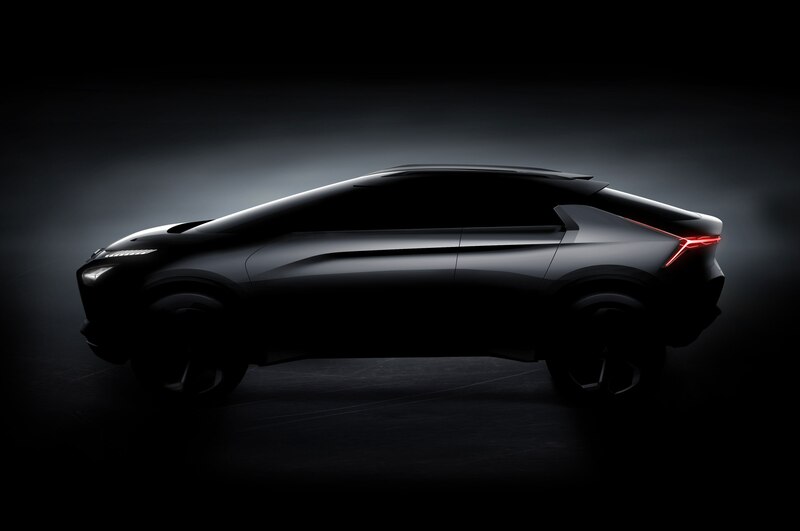 Yeah, you can say all that about it, but to me, there is a polarizing Nissan tint to the design, making it look like Mitsubishi’s take on Murano or Rogue. 2. Is that a sushi display case on the front? The top end of the black grille is covered with glass meant to protect the array of cameras and sensors on board. Okay, I get that, but it still looks like one of those curved-glass display cases seen in sushi bars. 3. It’s has three motors. 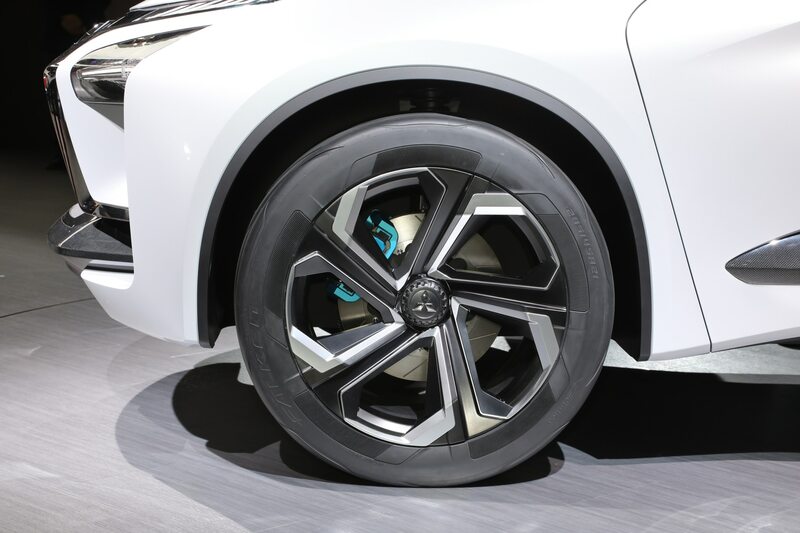 While a single electric motor drives the front wheels, each rear-wheel has its own high-torque motor and the setup is coordinated by Mitsubishi’s Active Yaw Control (AYC) system. 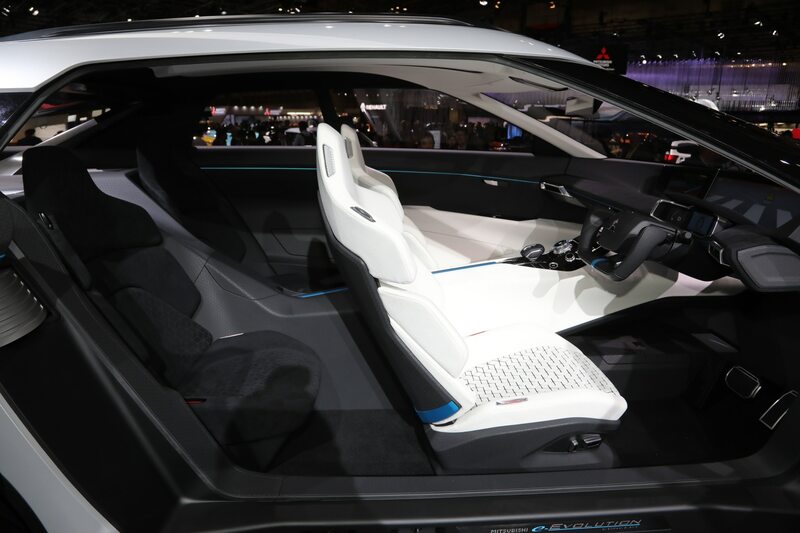 This couples the two rear motors through an “electronically controlled torque-vectoring AYC unit.” This is a key feature of what MMC calls its “Super All-Wheel Control (S-AWC) vehicle dynamic control system,” which it promises will deliver superior traction and cornering. Gotta like that. 5. What’s still Mitsubishi? “Iconic heritage” guff aside, is this just a Nissan with a Mitsubishi badge on it? Or to put the question another way, what did Renault-Nissan see in a failing Japanese brand? Possible answer: leveraging the massive R & D power of Mitsubishi group companies that retain a huge stake in Mitsubishi Motors, like Mitsubishi Electric and aircraft maker Mitsubishi Heavy Industries. So, what may ultimately make the difference for this concept–and MMC’s future–is the electronic content contributed by the former mother ship.